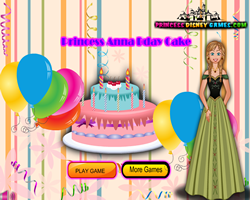 Princess Anna Bday Cake Princess Anna Bday Cake Decor the birthday cake as your wish and serve to your loved. 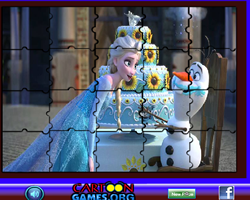 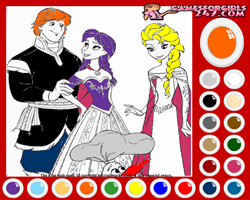 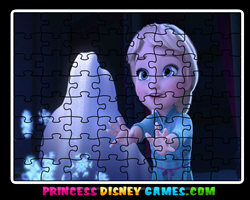 Sort My Tiles Frozen Fever Sort My Tiles Frozen Fever Sort this beauty image of Princess Elsa and Olaf. 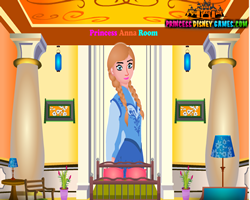 Princess Anna Birthday Cake Princess Anna Birthday Cake Make some cool cake with Princess Anna from the movie Frozen.